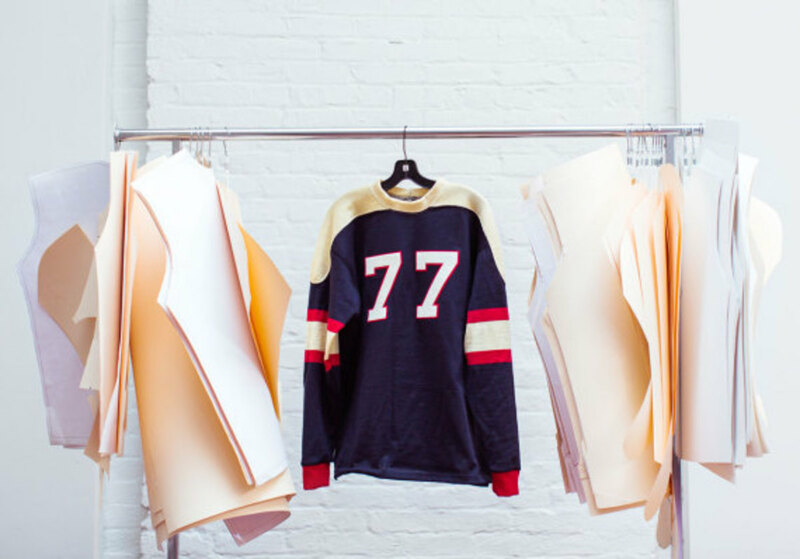 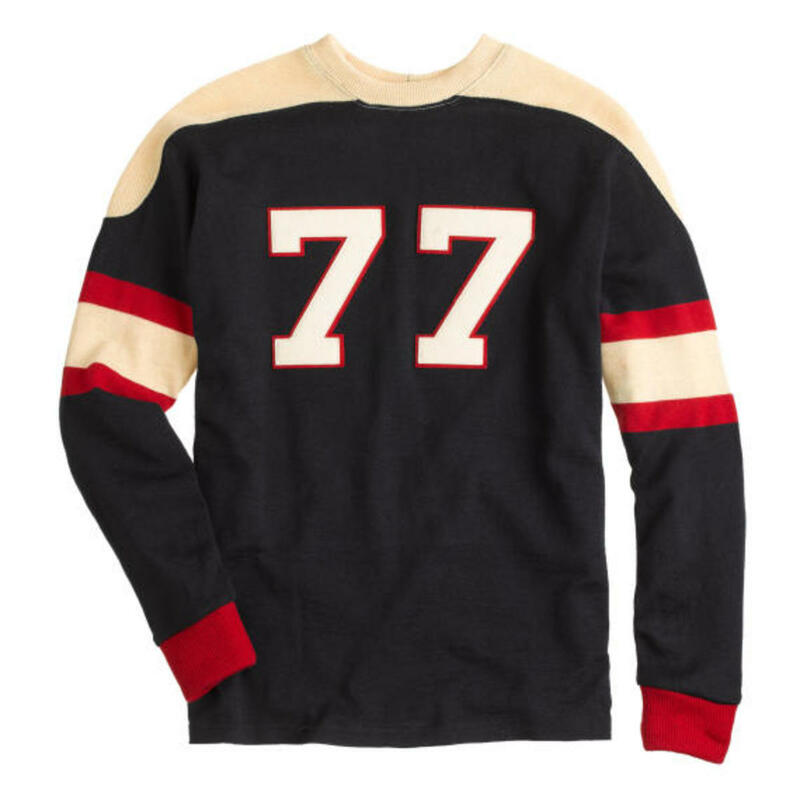 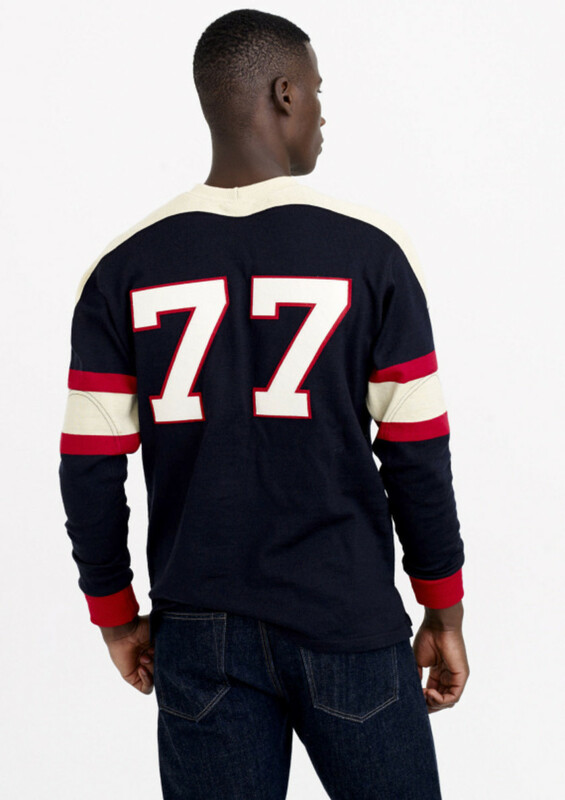 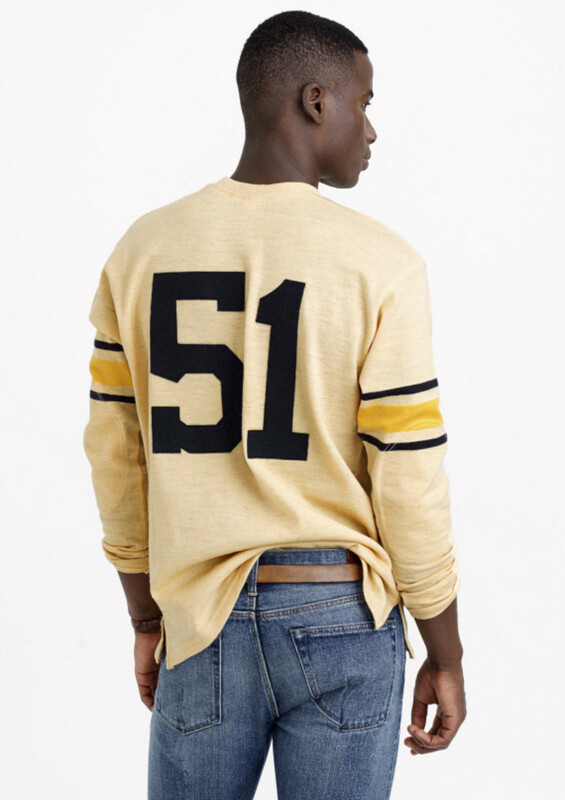 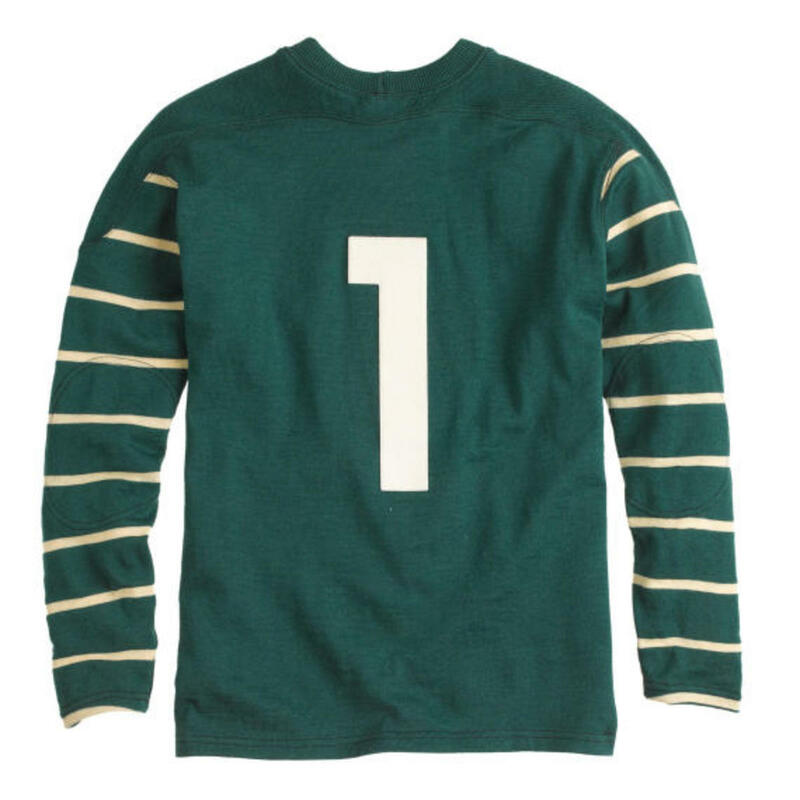 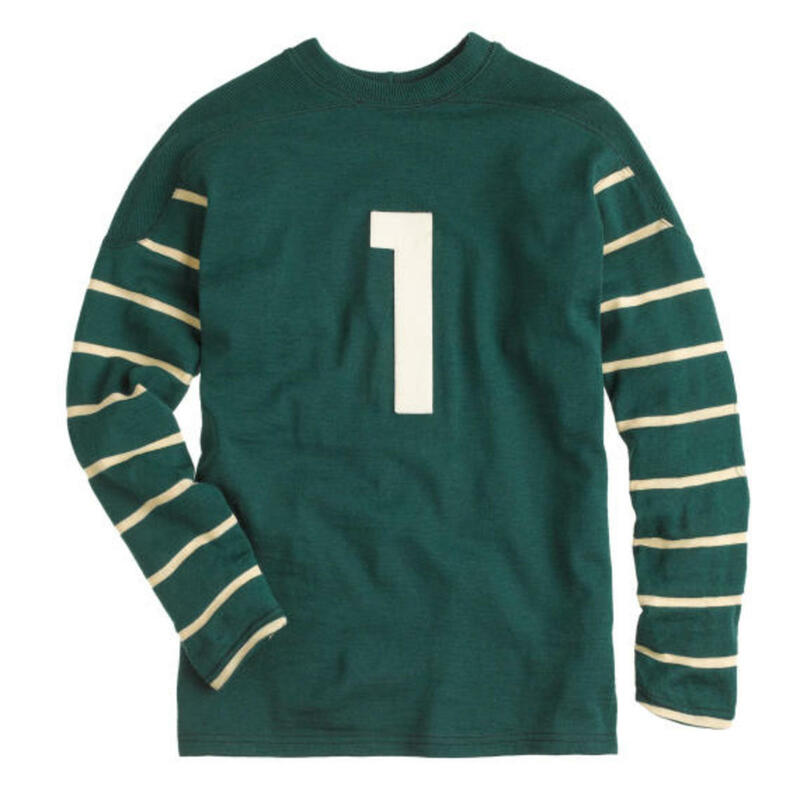 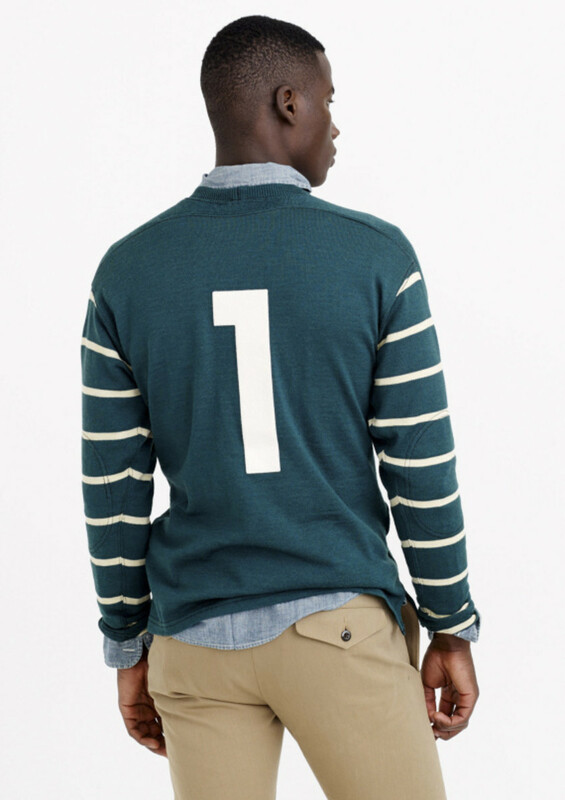 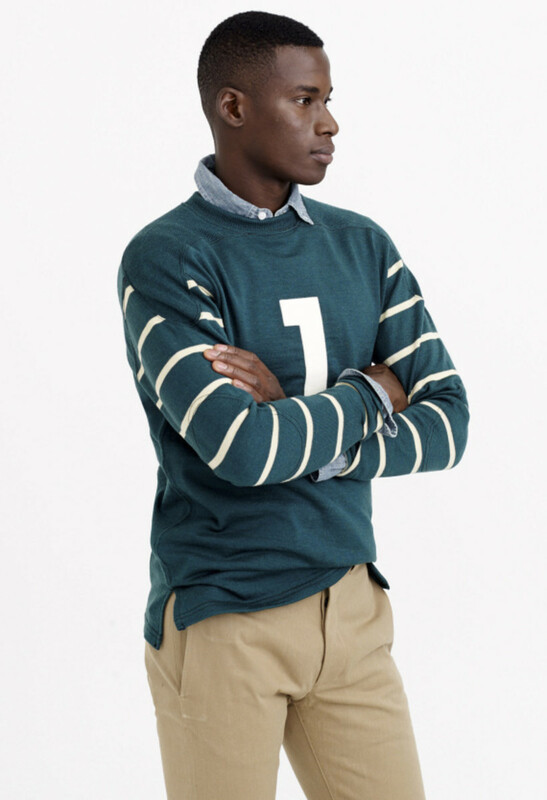 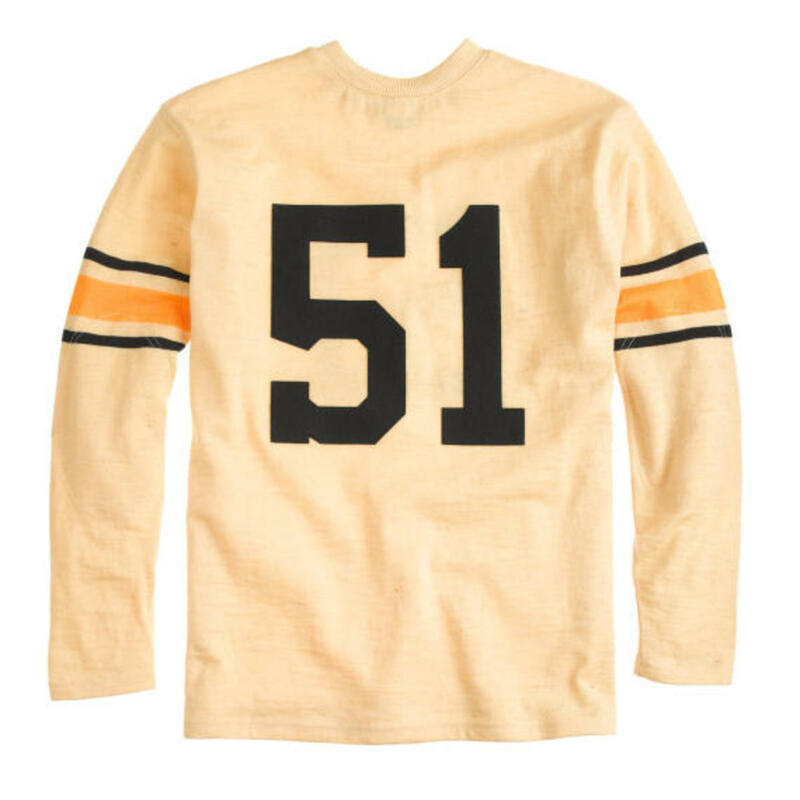 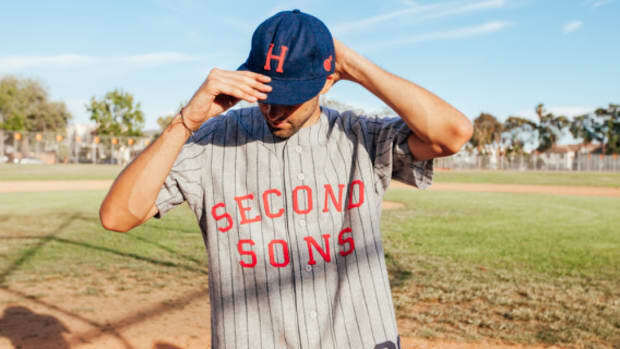 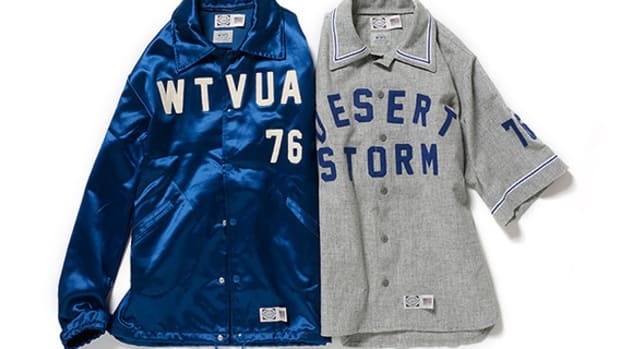 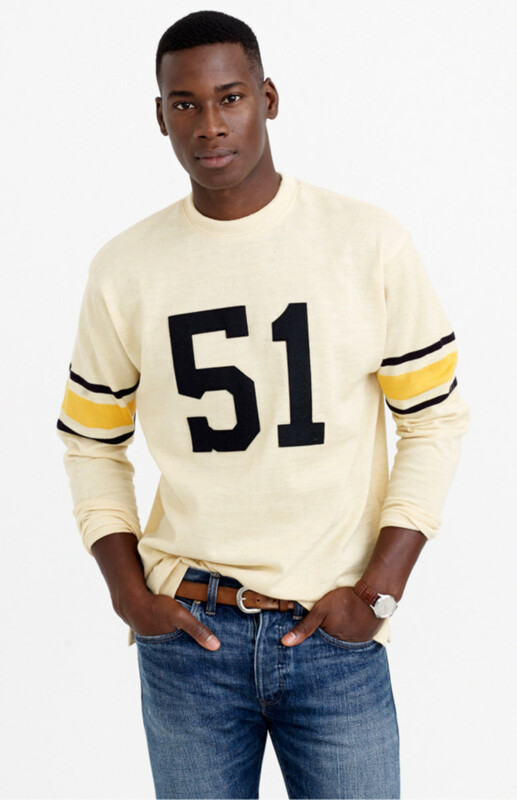 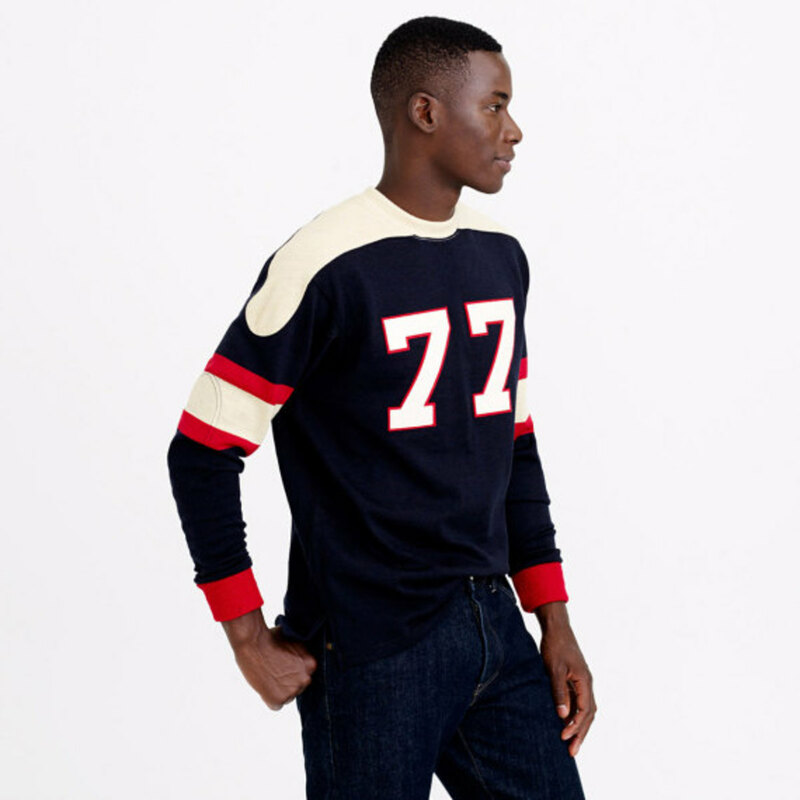 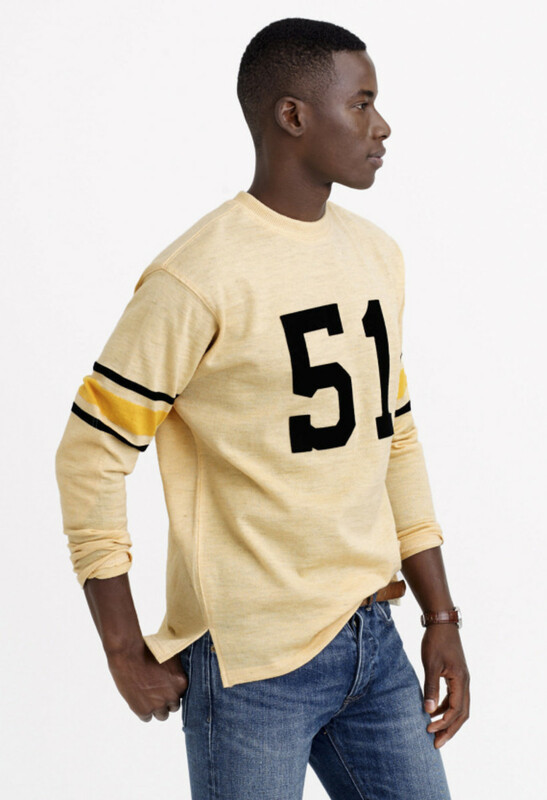 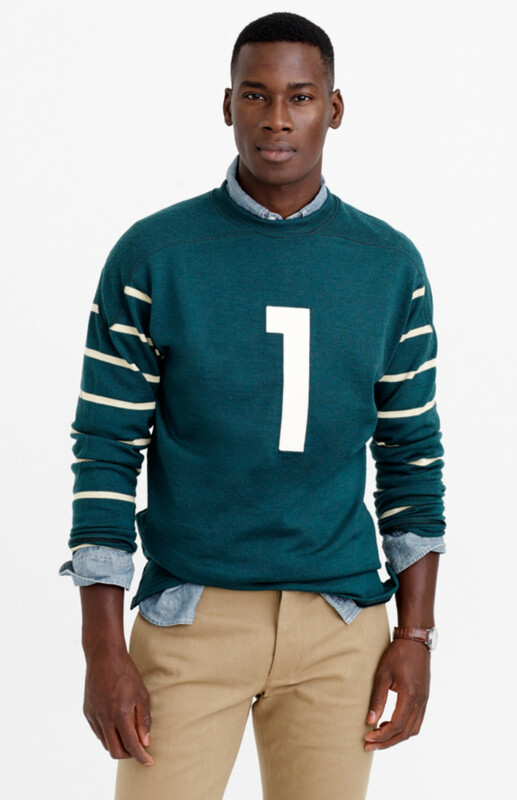 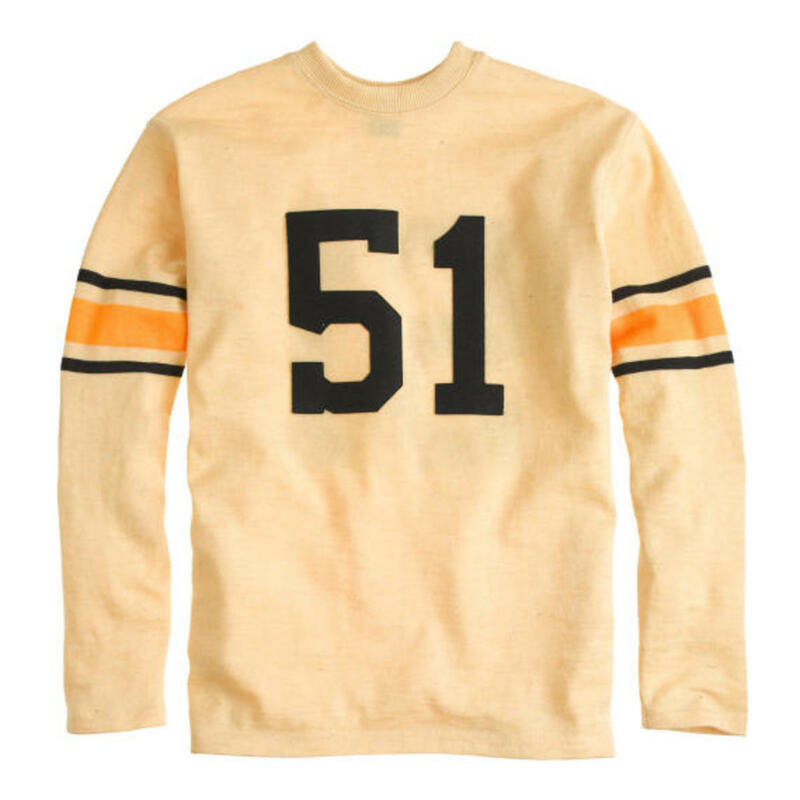 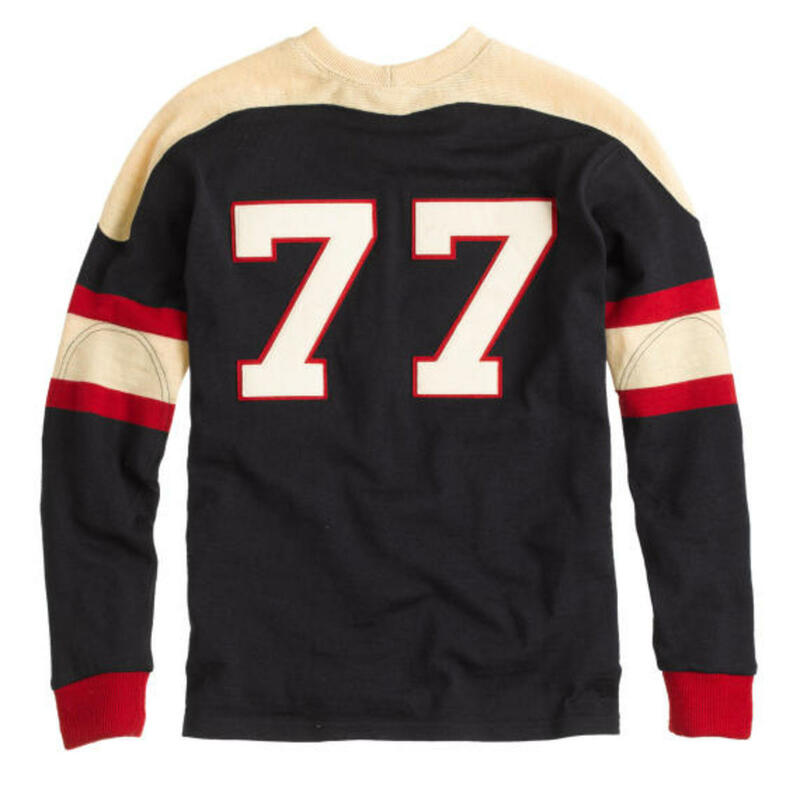 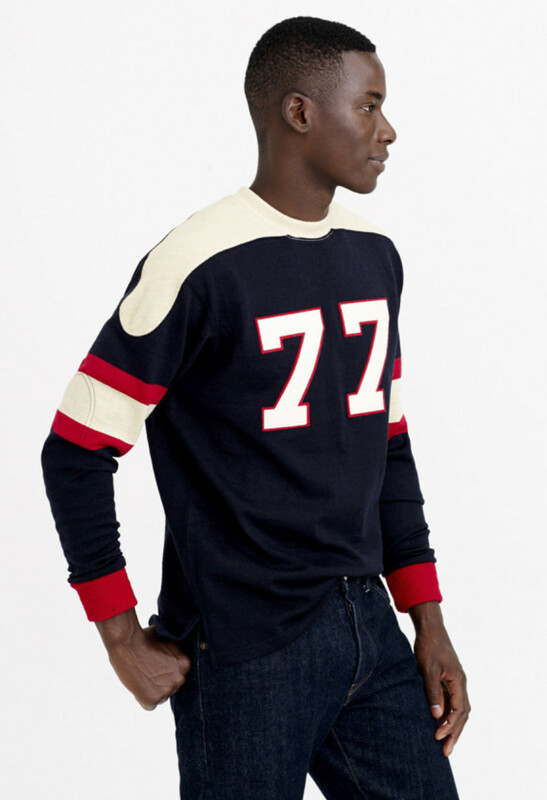 Exclusive to fashion retail chain J.Crew, the Ebbets Field Flannels Vintage Knit Football Jersey Collection features three distinctive designs, each a replica of actual team jersey from early part of the last century. 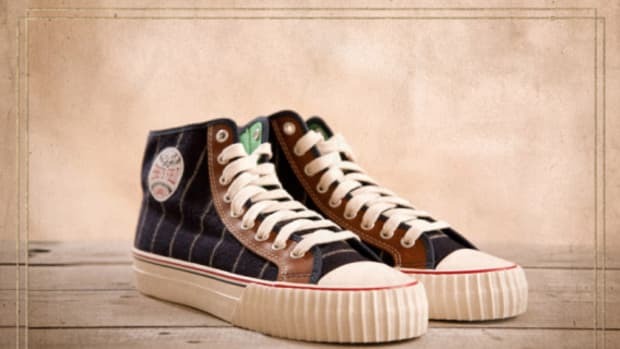 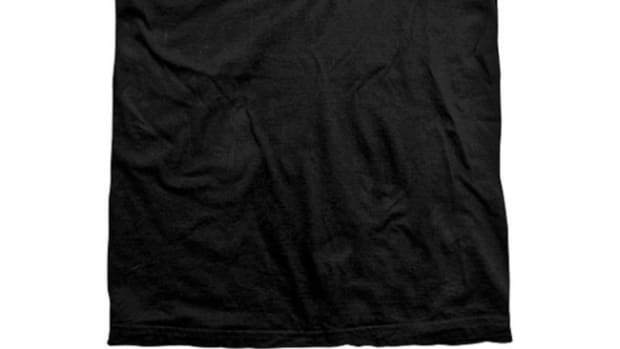 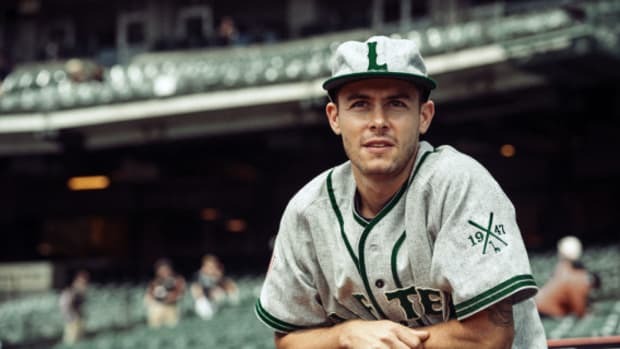 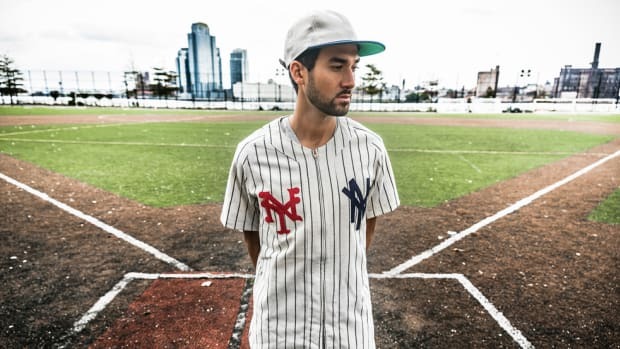 In 100% 16-gauge wool and faithfully reproduced, the design team at Ebbets Field Flannels even authenticated team logos to ensure historical accuracy. 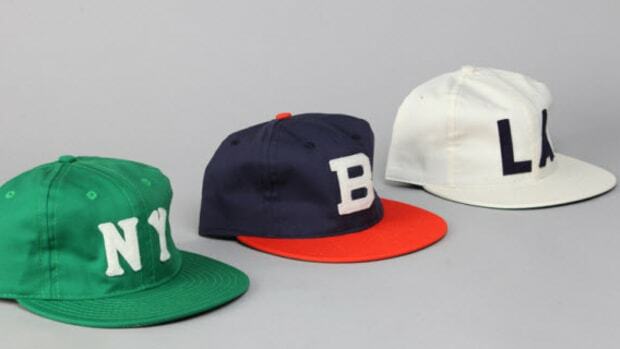 Highlighting the early chapter of American football, the collection includes All-America Football Conference team Brooklyn Dodgers (no relation to the baseball team), the Rock Island Independents of AFL, to which the legendary Jim Thorpe was a team member, and finally, the New York Yankees, once again not relation to the baseball team. 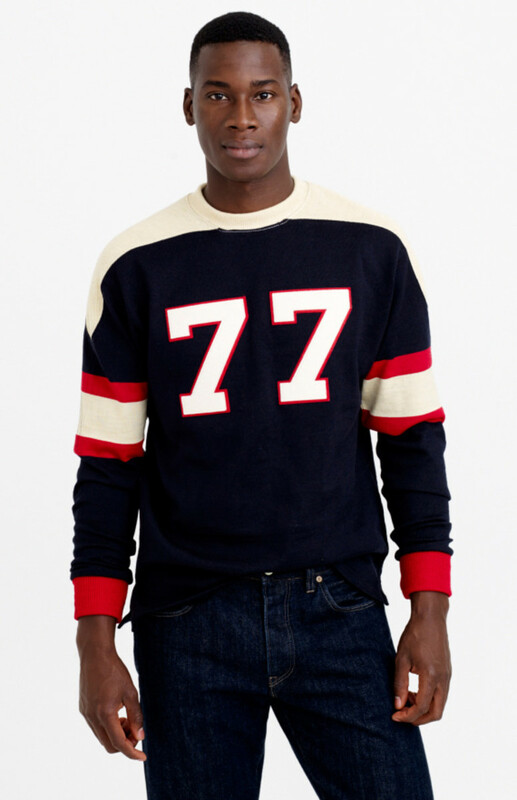 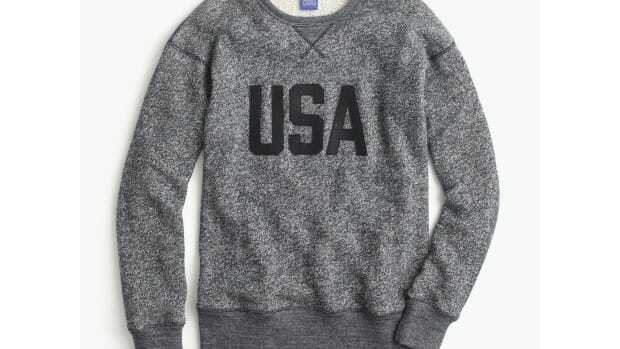 Retails for $225, the trio are available now through select J.Crew store locations and its online shop.